So the clock is ticking. Your wedding’s just a couple months away, we’ve asked you to submit requests for your DJ to play – and you’ve got no idea. Hey, it’s not like you’re an expert in Chicago wedding music. But with the list below, you can fake it. Here are the best places to look if you need a little inspiration in picking those wedding song requests. Don’t enjoy filling out our online planner? Skip it! At your final meeting, we bring an agenda based on requests you’ve submitted so far. We’ll fill in the gaps with you, making as many suggestions as you need. After all, we already know music – we just need to know you. There are links to song suggestions right in your online planning forms. Login at backthirdplanning.com to view your personal plans so far – then look for links labeled “suggestions” to see a list of ideas. This list compiles the top requests from brides and grooms over the past year – updated in real time, so it’s always current. 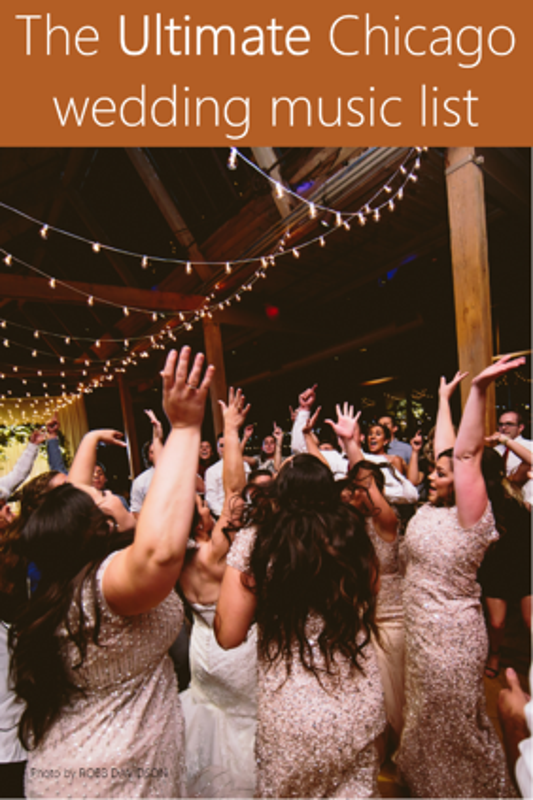 Click here to view the list, then print it and star the songs your guests will love. (You might also cross out the ones you hate!) Presto – your “must play” and “don’t play” lists are done. The Backthird blog is full of additional song suggestions. Here’s a list of 10 “can’t miss” dance songs, and here’s a list of 12 last-dance ideas. Duh – the Web is crawling with song lists and suggestions. Start at Pinterest, Wedding Wire, the Knot, or with an old-fashioned Google search. What’s making the rounds on Youtube or getting parodied on Saturday Night Live? Your DJ already knows, of course – but if you’re dying to hear (or not hear) the flavor of the month, it doesn’t hurt to say so. Here are some questions to jog your memory if you’re looking for that personal touch to your request list. If the answers are danceable – they make great slow dances or upbeat late-night requests. 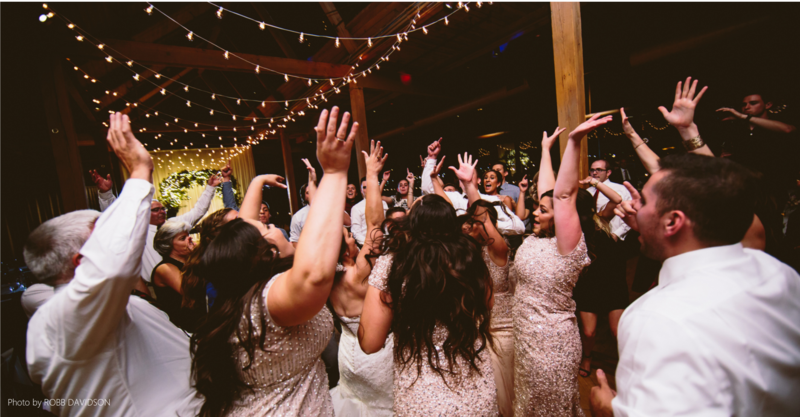 If they’re not so danceable, consider them as dinner music – or even as part of your wedding ceremony. Your love story: What song did you first dance to? What was on the radio when you realized you were in love? What did you play on your first road trip? What lyrics do you always quote to each other? Your family: What was the first dance at your parents' wedding? What did they sing to you as a kid? What song was always playing on those family vacations? What did you and your siblings rock out to when you were young? Your friends: Is there a theme song or fight song from your school, club or fraternity that just has to be played? Is there a musical in-joke that will bring your best friends running to the dance floor for a sing-along? Is there a musical memory you share with your best friend? As you plan requests, remember that it has to fill a dance floor! That means music that appeals to many generations, songs that are familiar – and stuff with a beat. Love Sigur Ros? Me too – but it’s best slotted in your dinner set, not as dance music.